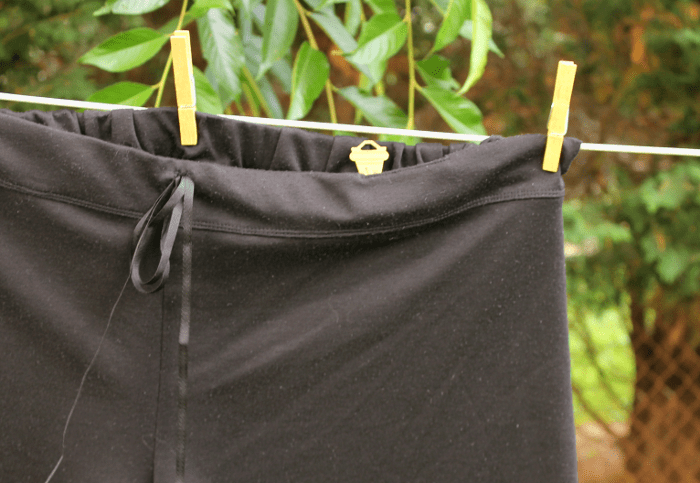 Today you can find me at Imagine Gnats with a fun tutorial for a Secret Waistband Pocket. They’ve shared a bunch of tutorials this week for how to adapt the new Juba Shorts patterns for men and women so take a minute to check them all out. The Secret Waistband Pocket tutorial could also be used for any waistband pattern. I hope to see you over there!